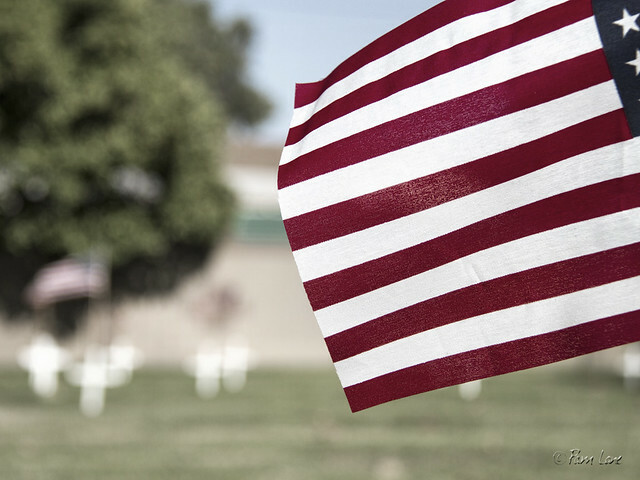 The Downey Cemetery is filled with white crosses and flags today, marking the graves of the service men and women who are buried there. As always, the grave markers say so little and yet so much. 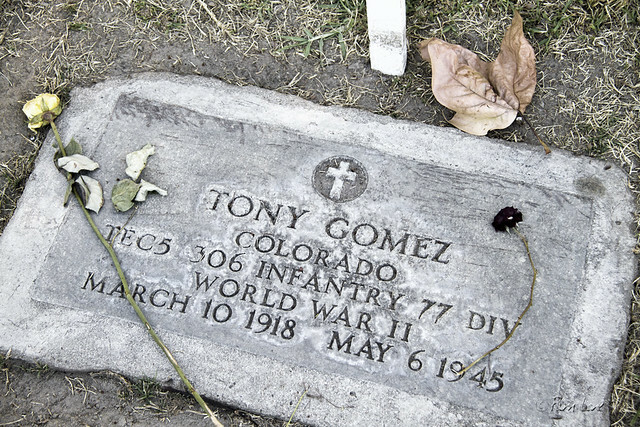 Tony Gomez was born at the end of one world war, and served in the next one. He died just two days before the Allies formally accepted the unconditional surrender of the armed forces of Nazi Germany. 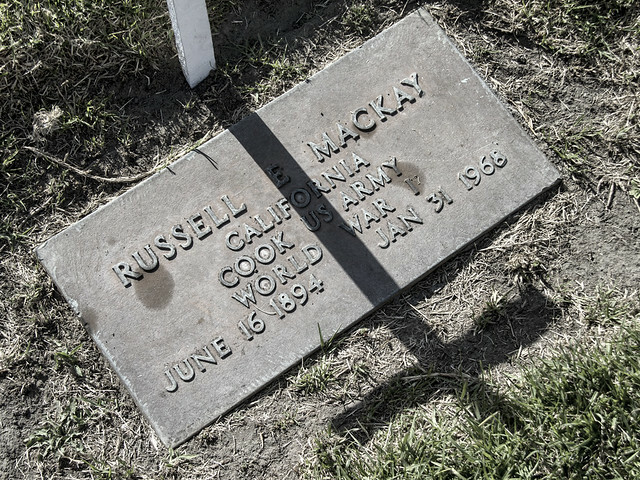 Russell Mackay was a cook in World War I and made it home to live a full life. Take a moment tomorrow to remember and be grateful to those who have served our country. Beautiful tribute.. Thank you for remembering and honoring veterans on Memorial Day!